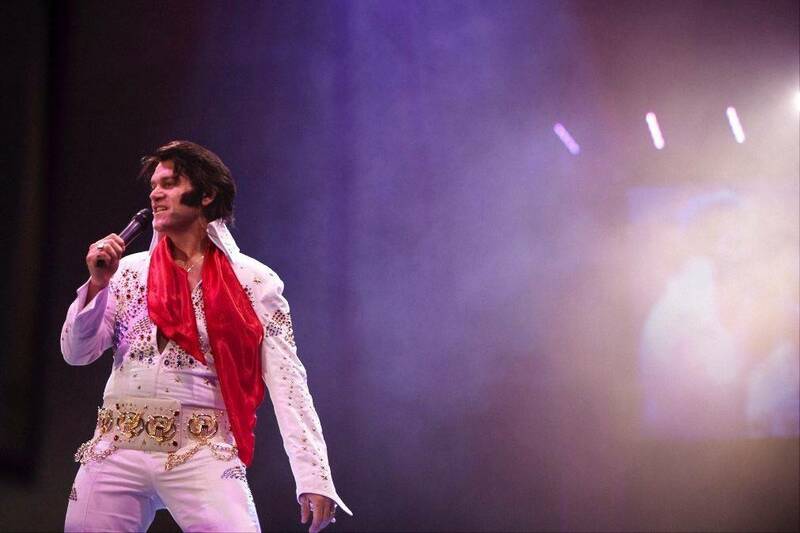 Winner of the National Elvis Tribute Artist Contest Hosted at Carnival City. 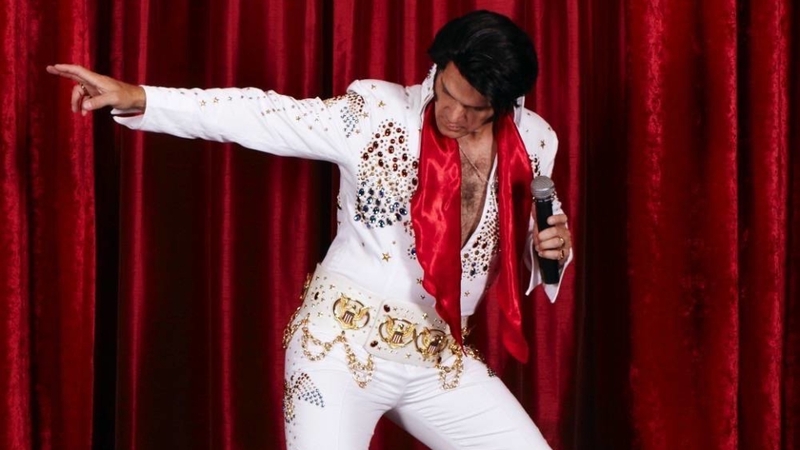 Lionel Hunt is a devout Elvis fan and a premier Elvis Tribute Artist. He has been performing to live audiences for more than 22 years. 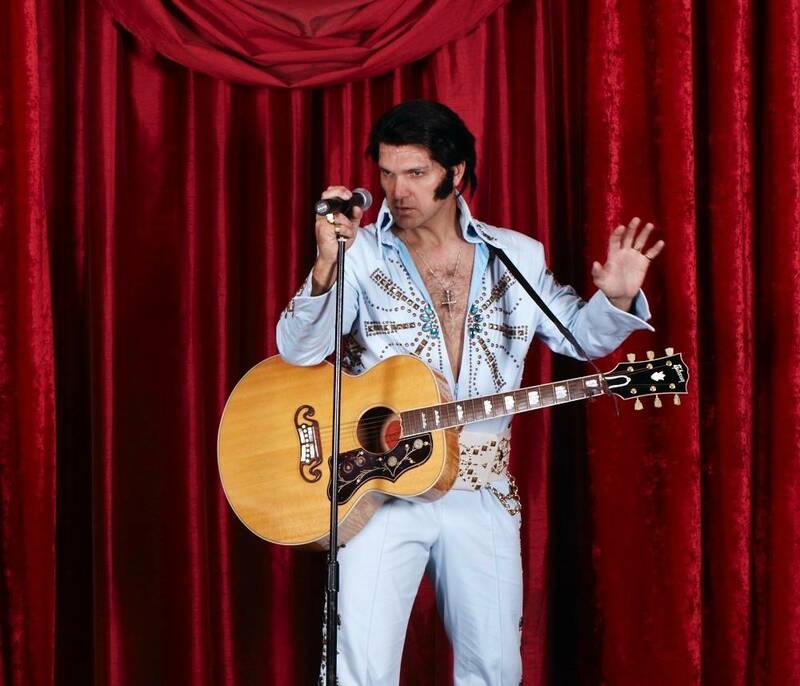 If you are looking for an Elvis Tribute act for your event, look no further. Traveling Nationally and Internationally. 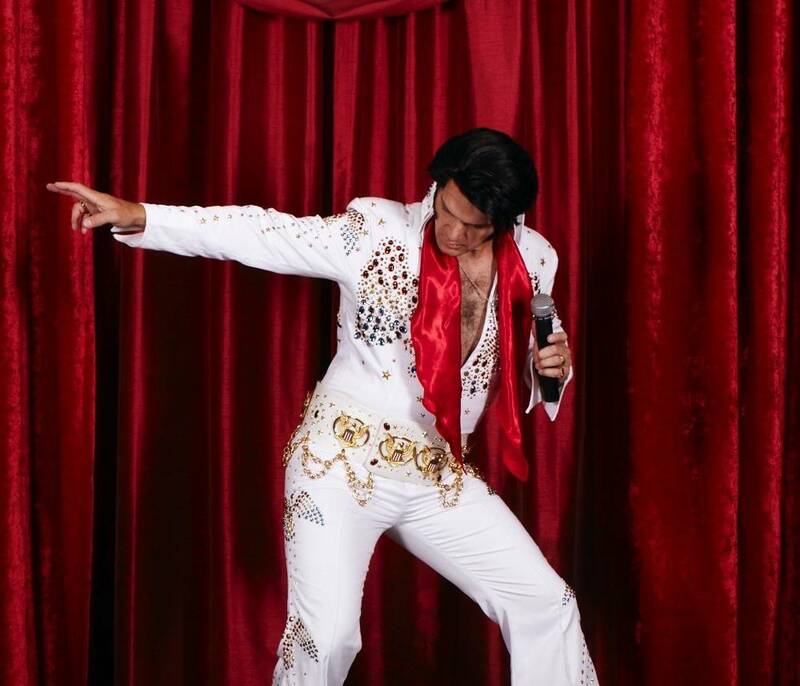 He has the voice, look and stage persona that will have you convinced that Elvis Presley is in the Building. No event is too big or too small, a performance can be tailor-made to meet your requirements and budget, so don’t hesitate to contact Lionel for an obligation free quotation or for further information. 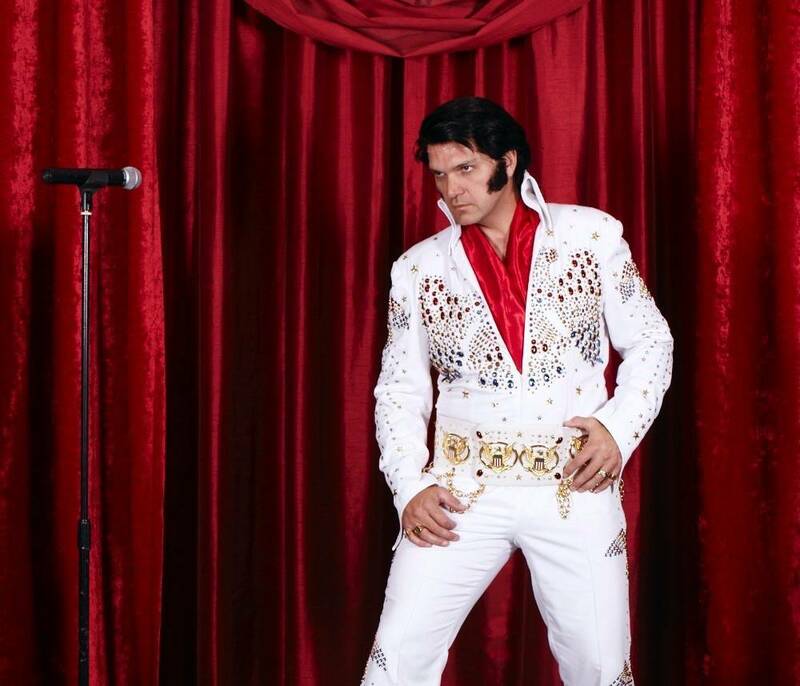 In his own words “Nobody has ever had the influence on me that Elvis Presley had, he was, is and will always be the King of Rock ‘n Roll.” Many people would have loved to have been at one of Elvis’ concerts, but were never given the opportunity, Lionel attempts to recreate what that sensation would have been like. – Sue (Coertse) v/d Merwe.